Ribbit the Exhibit is an enchanting troupe of traveling frog sculptures with a very serious mission. Our goal is to provide a tool to help engage garden visitors of all ages, provide a platform to share the gardens mission, and increase new members one family at a time. 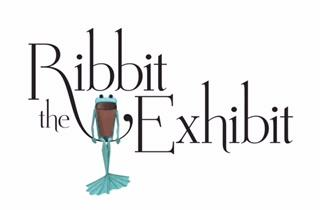 Ribbit’s first exhibit was in 2012. The overwhelming reception sent Cobb scurrying back to his studio to create an additional 36 frogs, adding sculptures in Ribbit 1 and creating Ribbit 2.